According to the 3rd Global Biodiversity Outlook report published in 2010 mentioned the opportunity to restore wilderness (aka rewilding) 100,000 km2 in Europe. While this ambitious opportunity has never been challenged, the way of doing such a restoration of wilderness and wild attributes were not explained so far. The European Commission’s Horizon 2020 funding scheme calls for projects, which develop for conceptually coherent ecosystem types tools, approaches, methodologies and methods to assess and predict the effectiveness relative to their stated objectives – including both cost-effectiveness and benefits in relation to biodiversity and ecosystem services – of environmental restoration measures. The challenge within this call is to ensure the expertise, knowledge, technologies and capacity in relation to ecological restoration grows rapidly and is shared. 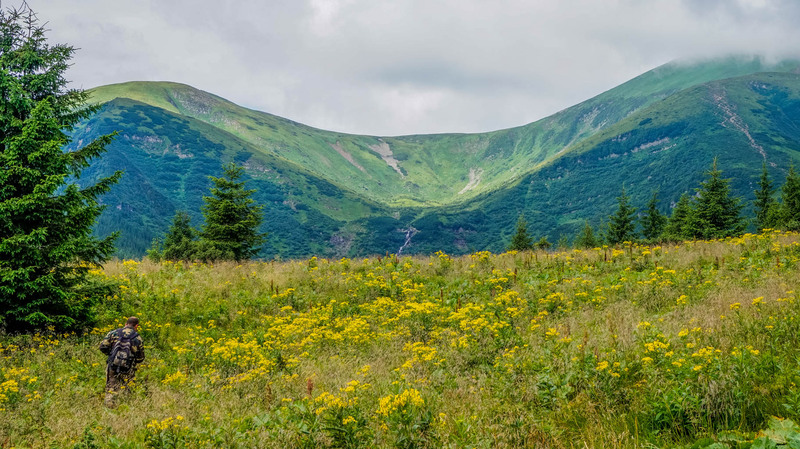 Considering this opportunity the European Wilderness Society partners with the Centre of Ecological Research of the Hungarian Academy of Science, the Conservatoire Botanique Pyrenees, UNEP Vienna Office, VTK Innosystem Ltd and the Wildland Research Institute (c/o University of Leeds) to develop a project aiming at demonstrating efficient and sustainable ecological restoration with special focus on the Carpathians. Our first kick-off partner meeting was organised on 9 February in Budapest, where our team was discussing about policy relevance, previous research experiences and selecting demonstration sites. The partners are currently expanding the partnership with calling more partners to join the proposal. The proposal will be the first milestone to implement our Pan-European Green Corridor Network project.